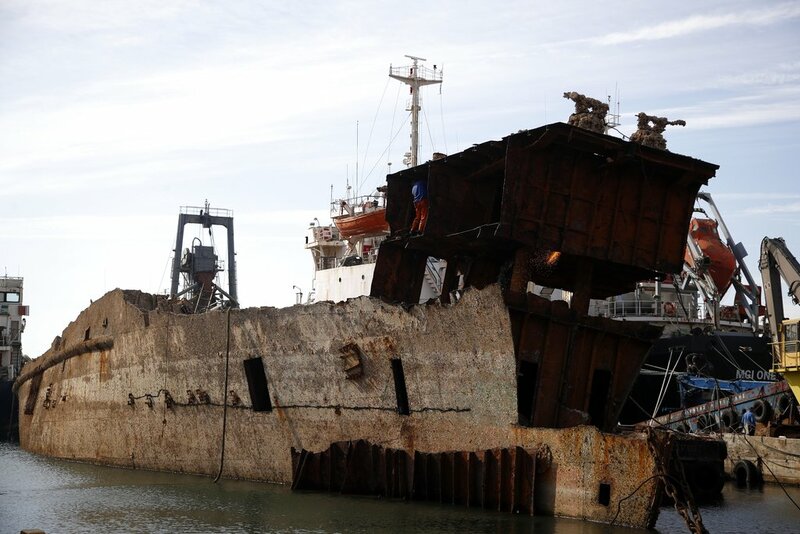 The hulking remains of a cargo ship rise up through the water, listing to one side with a rusting hull exposed, its glory days of sailing the world's seas and oceans long gone. 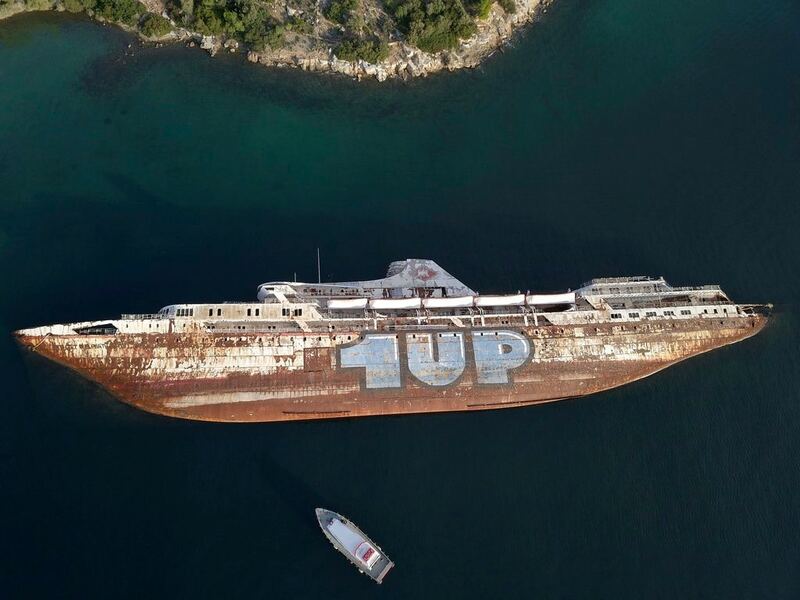 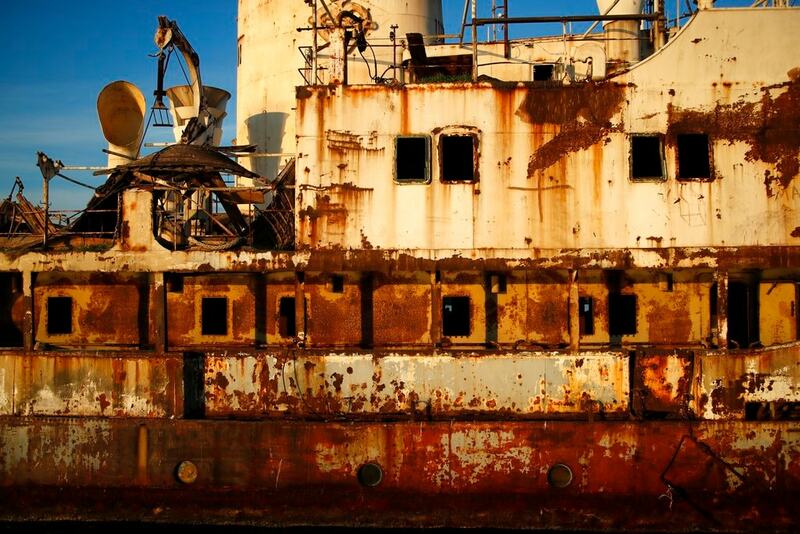 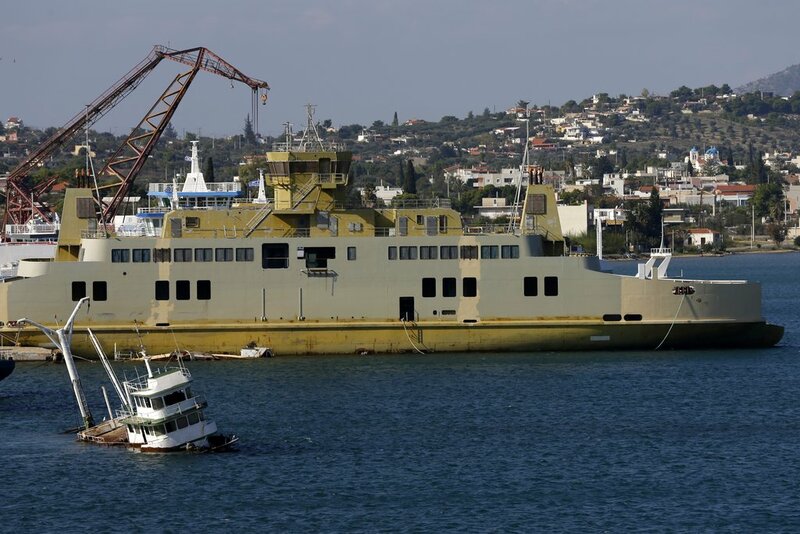 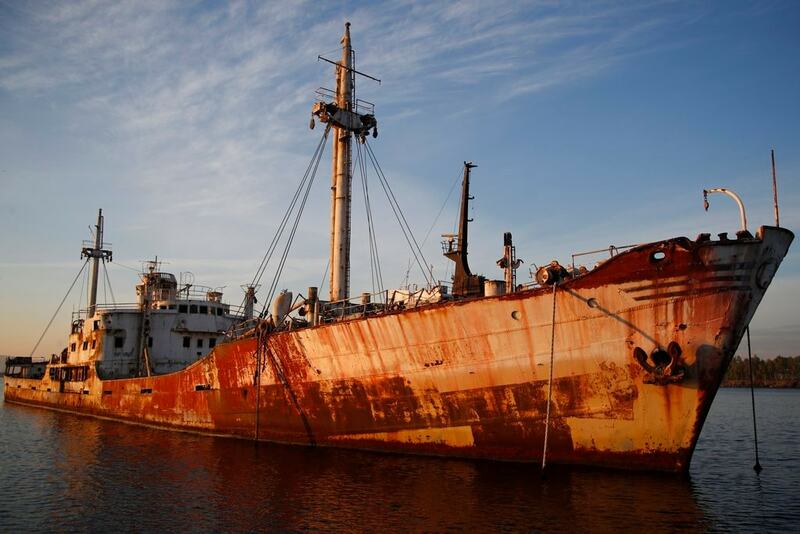 This is just one of dozens of abandoned cargo and passenger ships that lie semi-submerged or completely sunken in and near the Gulf of Elefsina, an industrial area of shipyards and factories near Greece's major port of Piraeus. 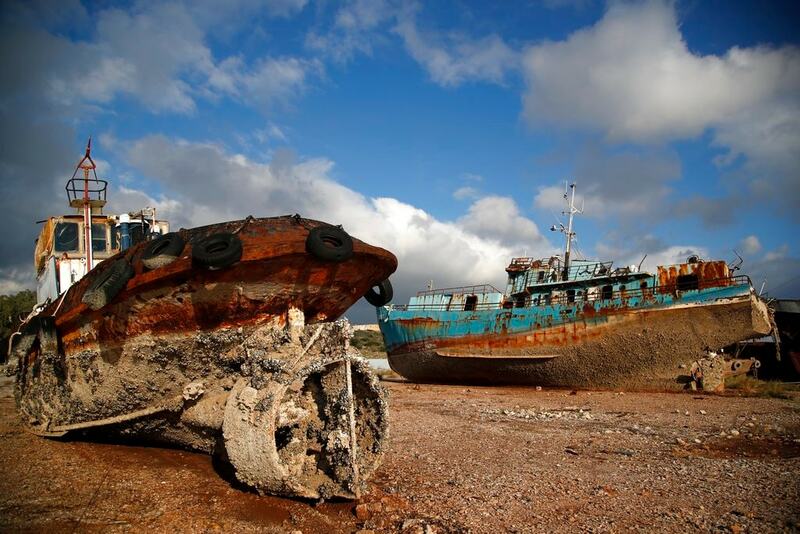 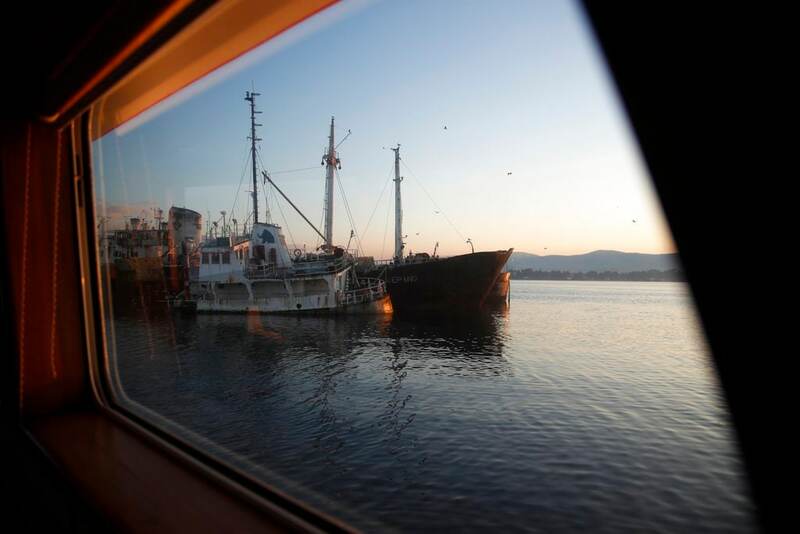 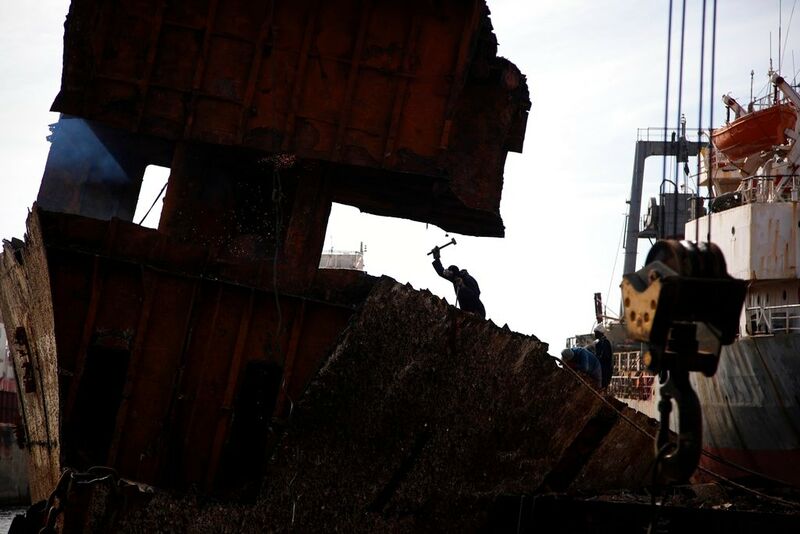 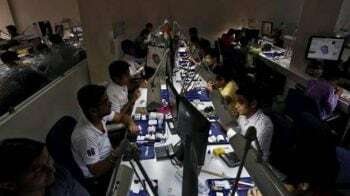 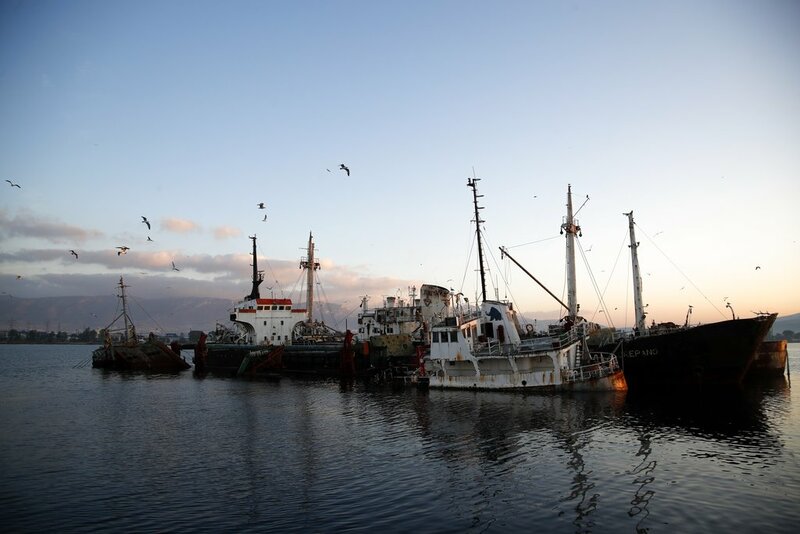 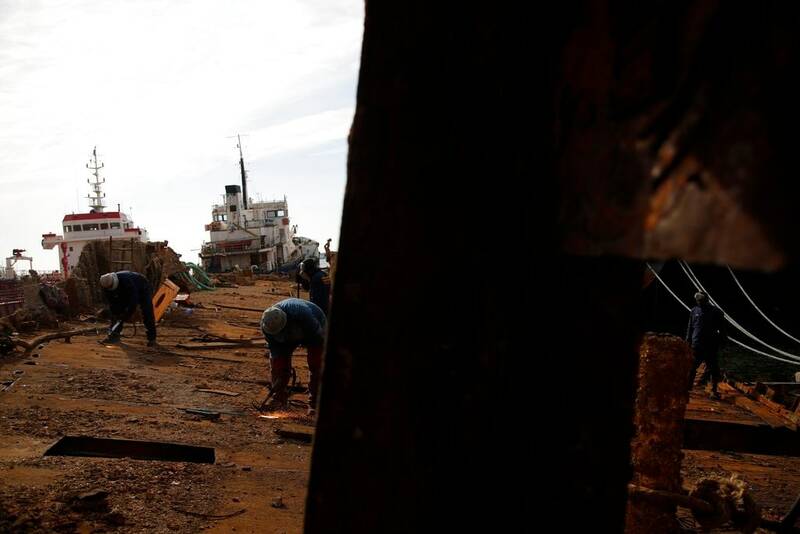 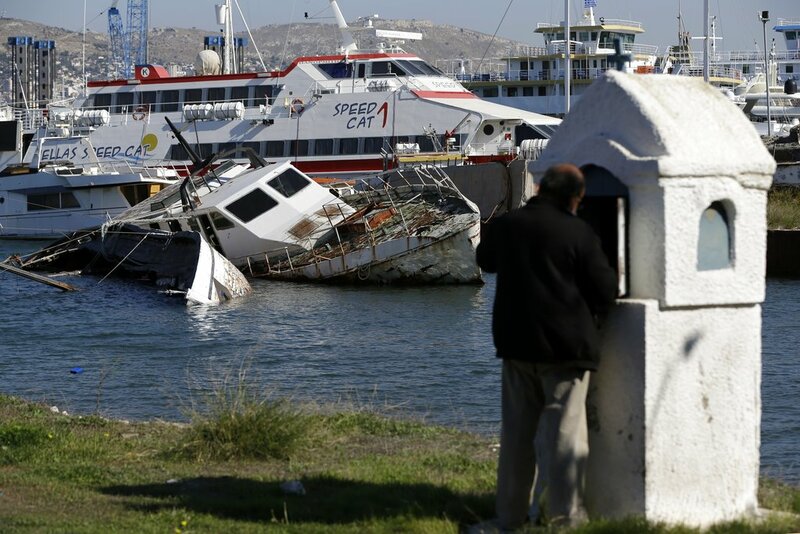 "We are speaking about 27 shipwrecks and potentially ... 12 harmful and dangerous ships," said Charalampos Gargaretas, the chief executive officer of Elefsina Port Authority. 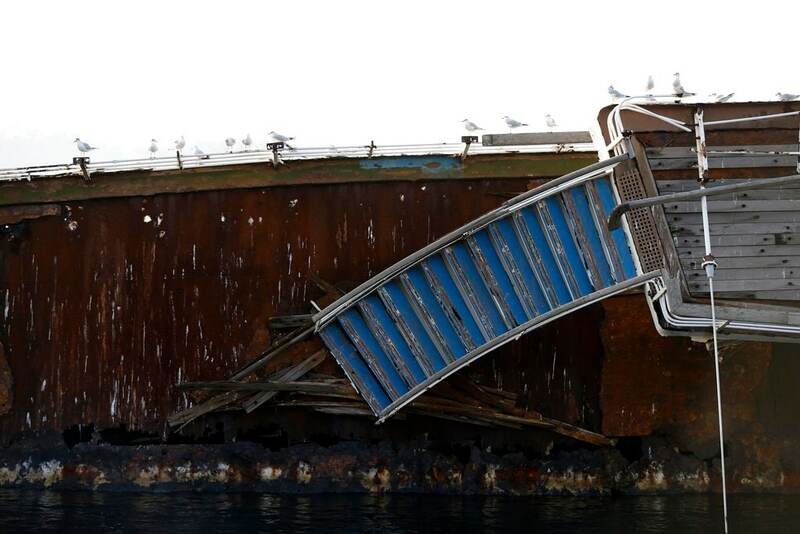 "(It's) a tragic situation." 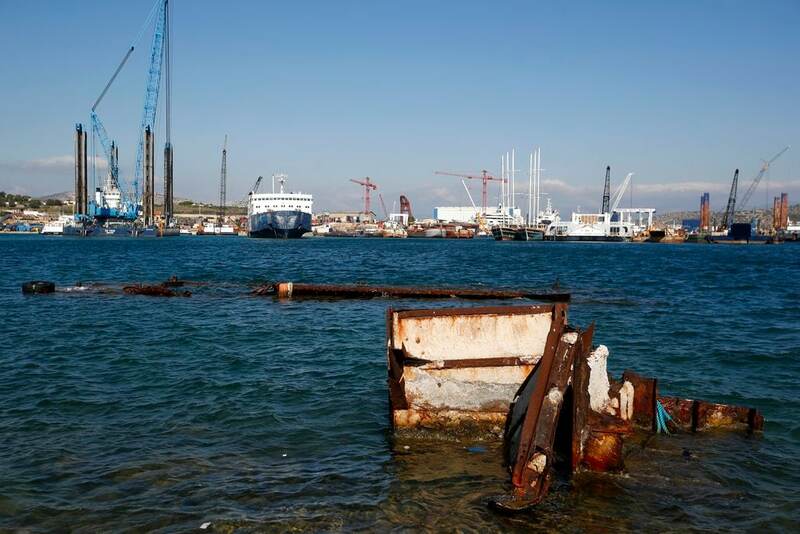 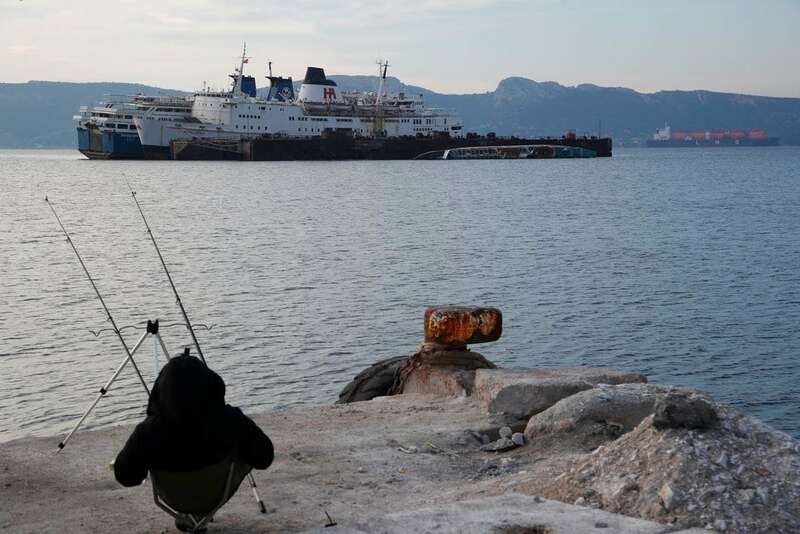 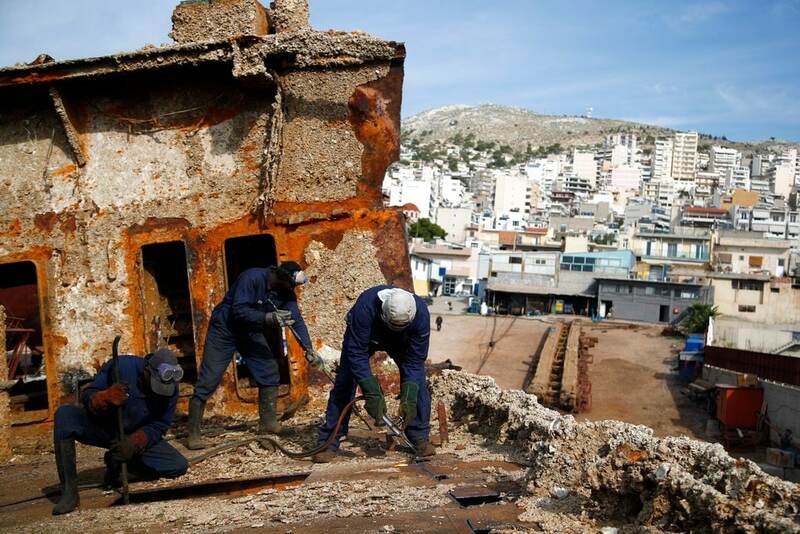 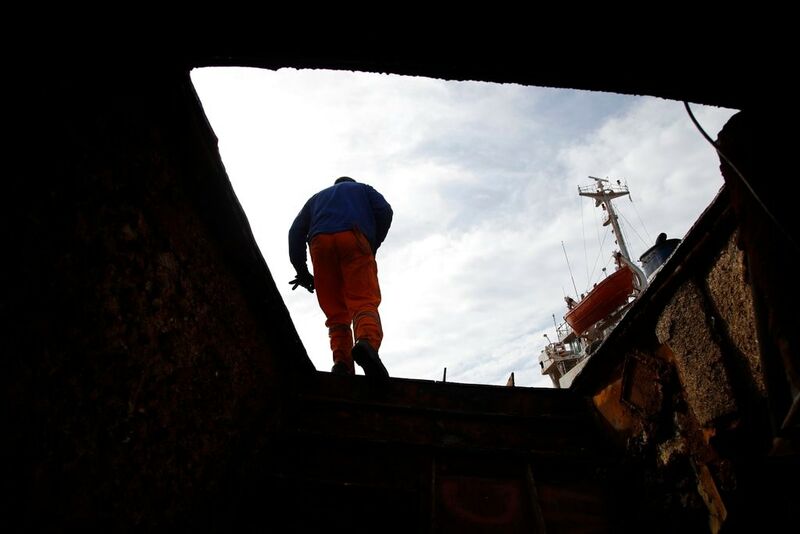 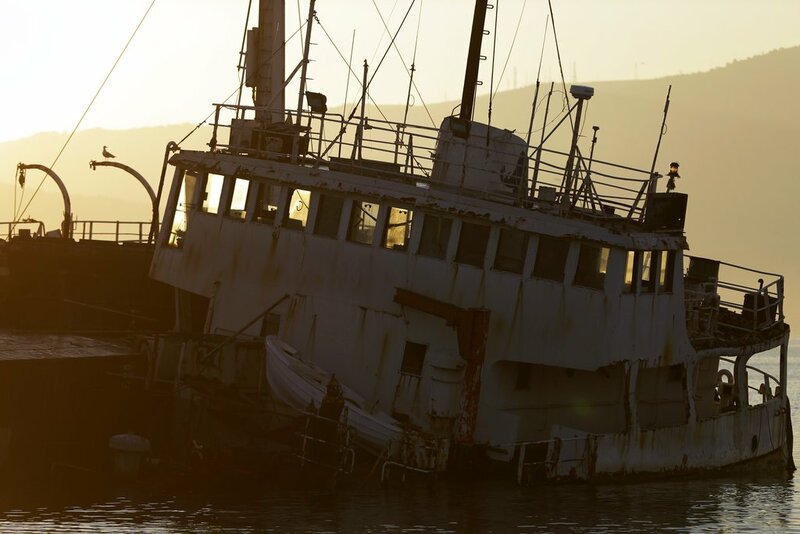 From the port of Piraeus to the island of Salamina that lies off of Elefsina, the sea is littered with 52 such shipwrecks, said Dimosthenis Bakopoulos, head of Greece's Public Ports Authority. 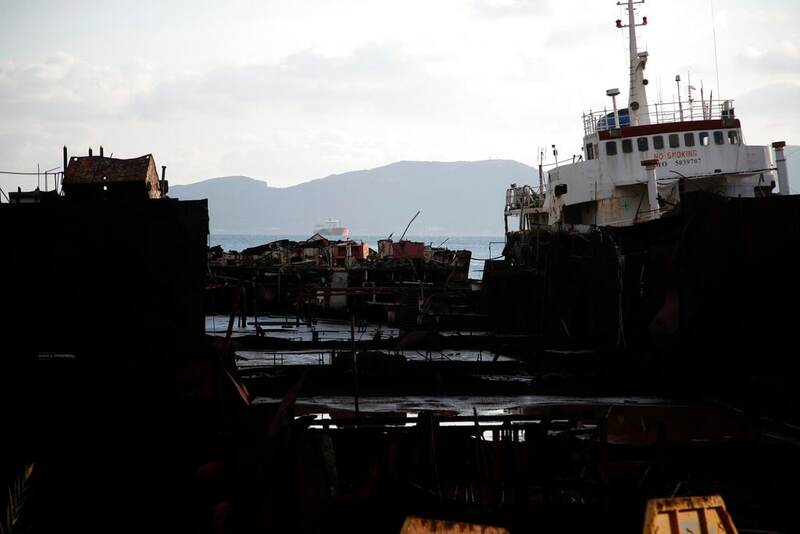 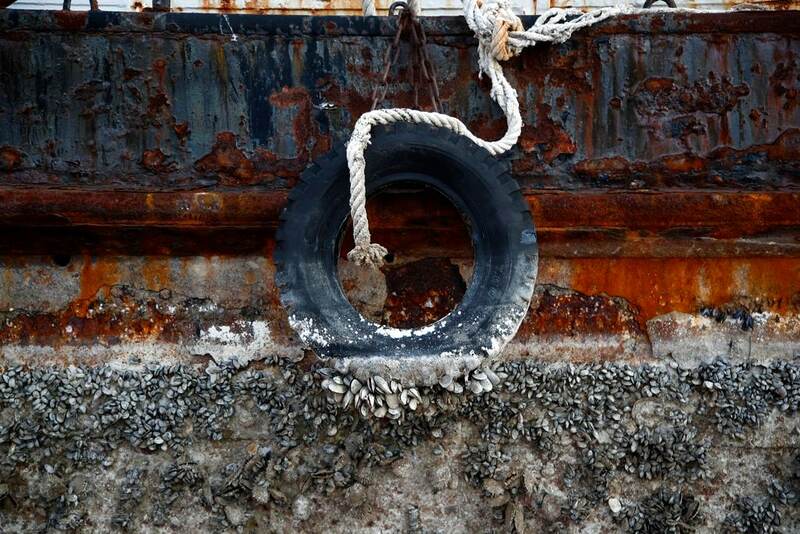 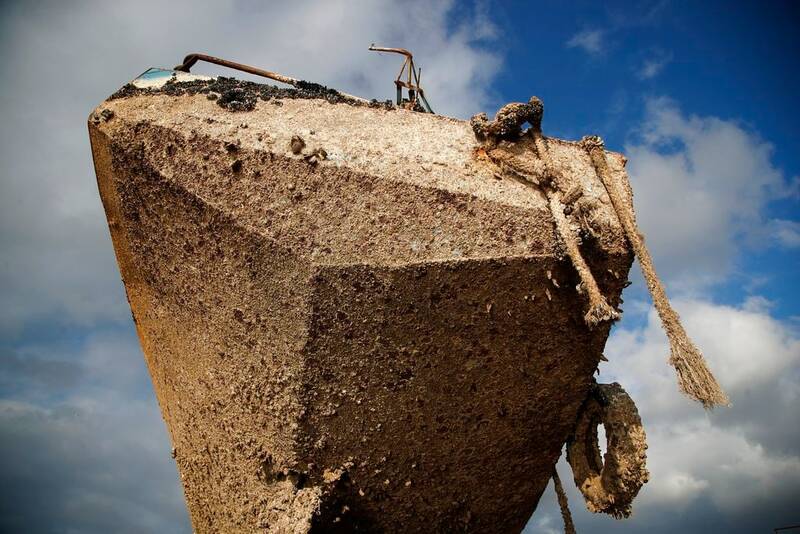 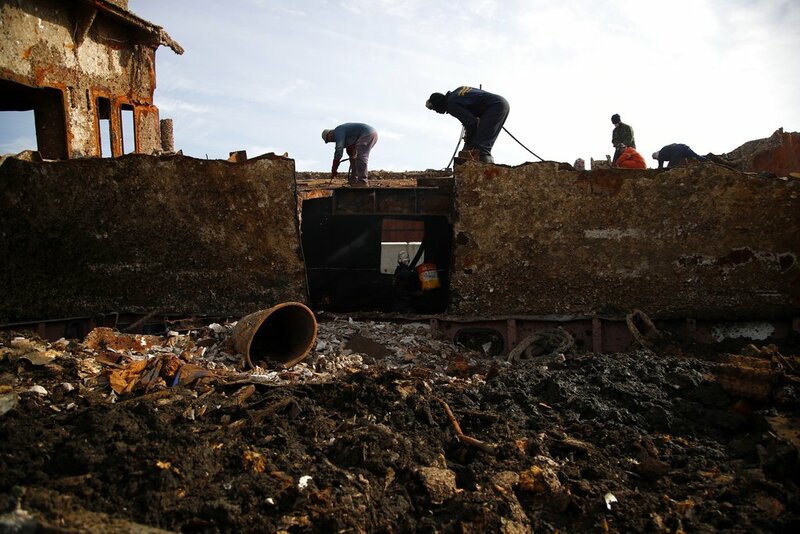 "You don't have to be a scientist to understand that the shipwrecks are an environmental bomb that degrades the environment of the nearby municipalities," Bakopoulos said, adding that some of the ships were still leaking petroleum products into the sea. 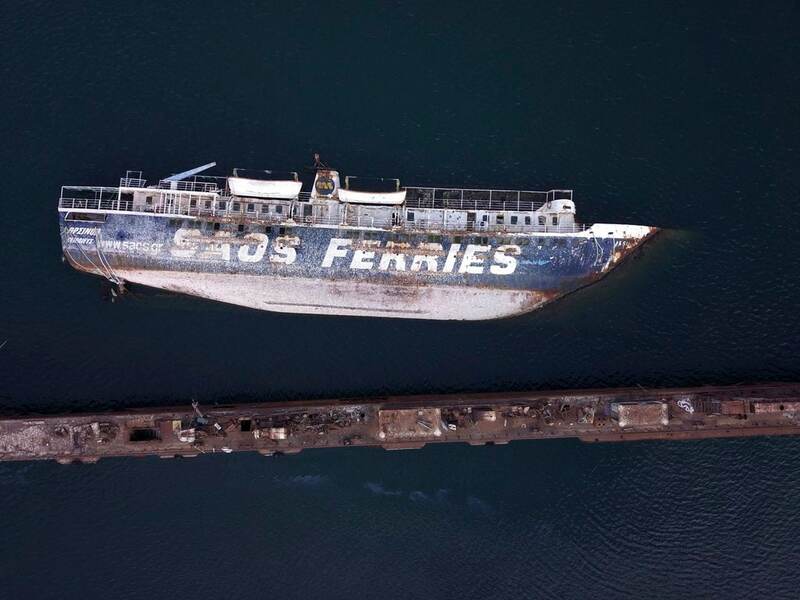 "It is the sins of many years which we now have come (to solve)," said Gargaretas. 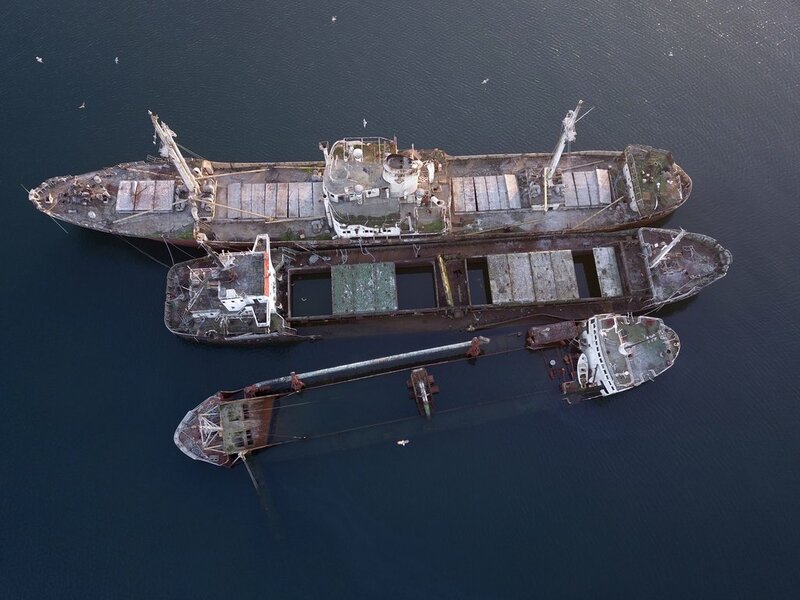 "We are trying in a very short period of time and with huge bureaucratic and legal hurdles to remove all these ships from the area."